Give us a call at 330-752-4477. 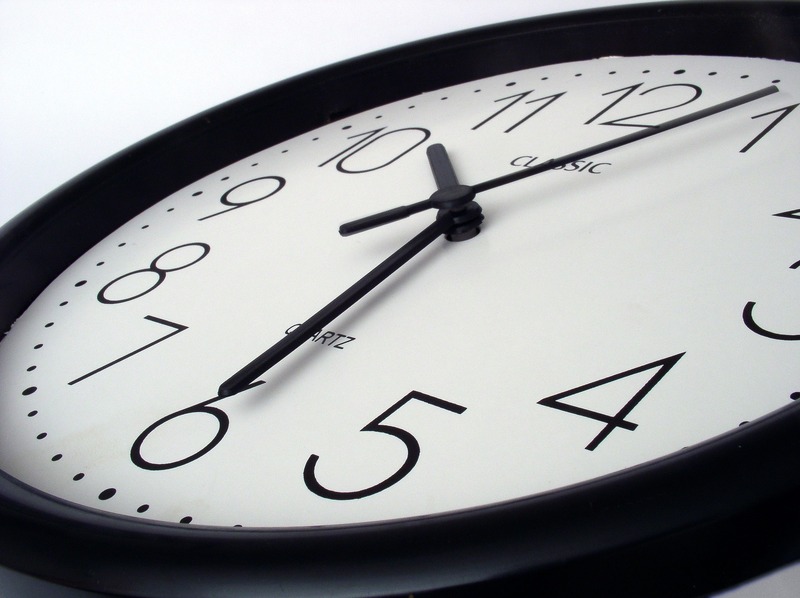 We make sure you get to your destination on time, comfortably and safely! We understand the importance of on-time service and take pride in our drivers’ ability to provide reliable, and dependable transportation. Our drivers are well trained, carefully screened and courteous. We have over 20 years of experience providing excellent transportation care when you need it. American Medical Transport is a non-emergency medical transportation (ambulette) company, based in Akron, Ohio. Since we began in 2009, we have used our experience and understanding to ensure that our clients are not only able to keep doctor appointments; but are also able maintain the freedom, mobility and self-respect they deserve. 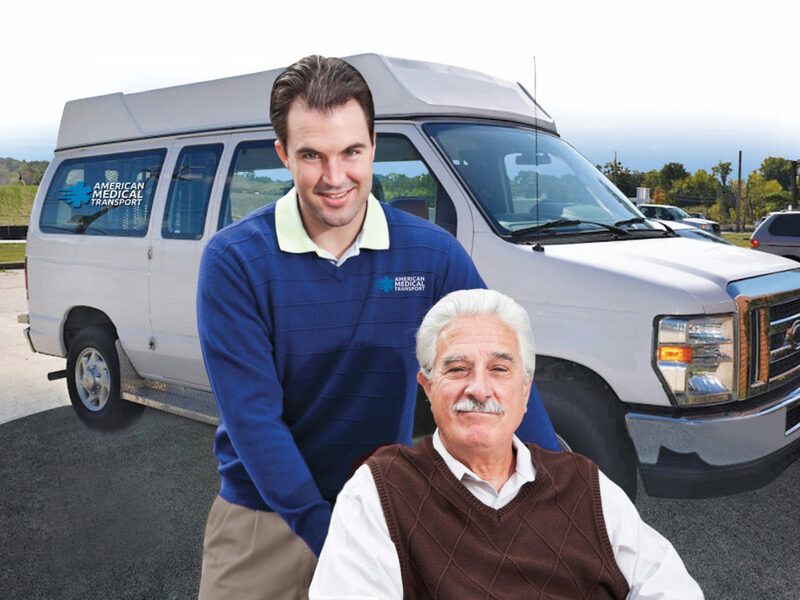 Our clients’ word of mouth recommendations have allowed us to grow to one of the largest wheelchair transportation companies in the Summit and Stark county areas. We specialize in meeting all your needs and look forward to serving you. Our friendly telephone operators will happily assist you. Need to book a weekend or holiday trip - no problem. Please call ahead when our office is open and we will happily schedule your trip!